Health insurance these days are getting popular. It is so popular that almost all companies, government institutions, local or national level require their members to have one. In the United States of America, the official and recognized health insurance program is Medicare. So what exactly does Medicare offer to its members? How does it function, its uses. Is it necessary to have one? Who is it for? But more so specifically, what does Medicare cover? And what it does not cover. Before anything else, there is a health insurance that is similar to Medicare, and it is called Medicaid. Let us try to see the difference between the two, so as not to be confused and to even help us to understand more about Medicare. Both Medicare and Medicaid are government supported programs design to assist citizens in as far as health is concerned. When people are confused one with another, it is because of the similarity that these two have. Both programs were established by the US government in 1965. And both programs were funded taxpayers. However, the main difference is that, Medicare focuses on financially assisting the elderly, while Medicaid focuses on the healthcare of the poor. This is a simplistic comparison. And there is more to that. But that basically is how you can distinguish one from the other at a glance. Medicare is for all US citizens aged 65 and above, and is also available for those US citizens with disabilities. It is available for the said citizens regardless of their income. This makes it more specialized than Medicaid, because with Medicaid, anyone aged below 65 years of age can avail its products. Medicare is connected or linked to Social Security such that payment transactions make it less of a hassle. How it works is that when you have income coming from Social Security, it will be deducted to go or be transferred to your Medicare. There are many services available in a healthcare insurance. Medicare makes 4 divisions or parts of these coverage. We try to understand all four, but let us just focus on the first two, Part A and part B. Part A. Hospital Insurance. This is the hospitalization coverage. This is a health coverage for patient admitted in a hospital, in a nursing facility, in a home health care setting, or in any hospice care. Basically, it is an accommodation assistance for the patient. Part B. Medical Insurance. This is the insurance for the medical product expenses. This includes doctor services, doctor consultation, purchase of medicines for cure or prevention. 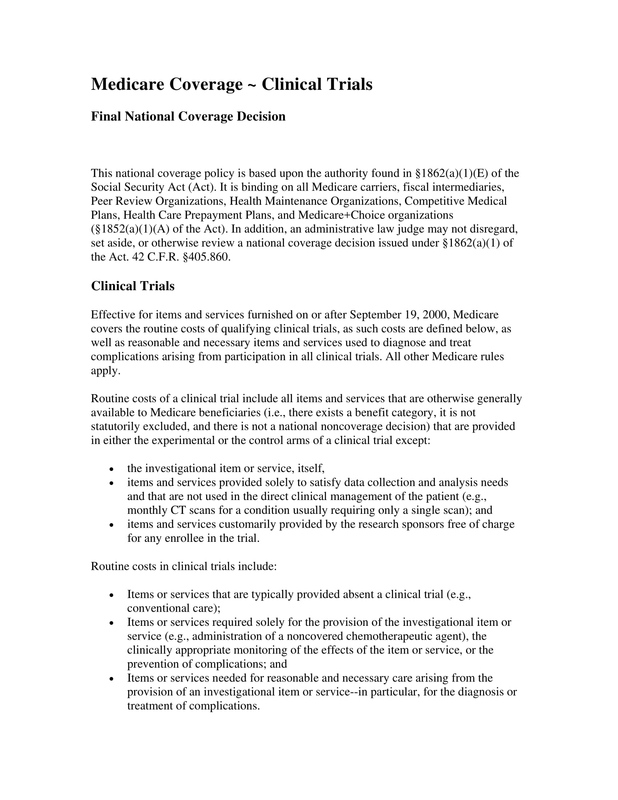 Part C. Medicare Advantage Plan. This is a type of Medicare that is handled by a third party. With Medicare Advantage Plan, you get all the original services of Part A and Part B plus other services offered by the private party. 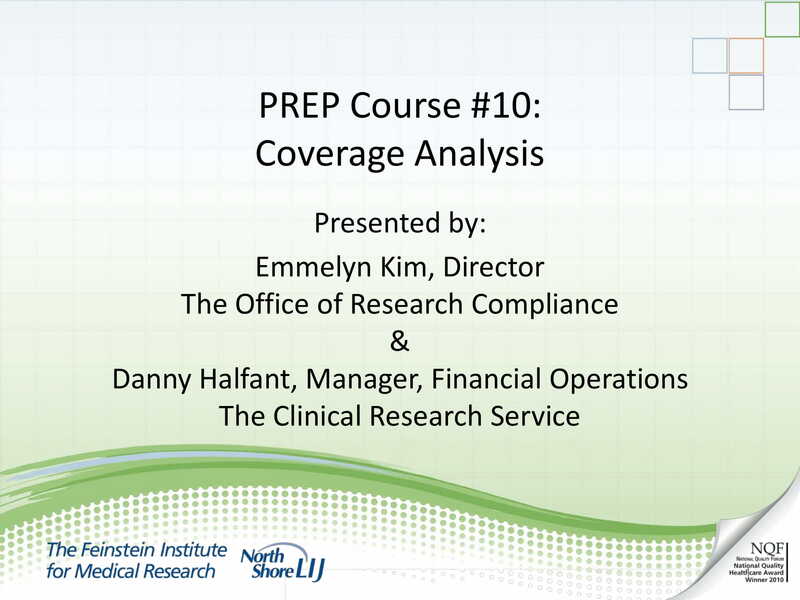 Part D. Prescription Drug Coverage. Drugs under Part A and Part B do not cover prescription drugs. This is where Part D comes in. Let us take Part A and Part B apart and make a thorough comparison between the two. We give emphasis on these first two programs of Medicare because they are considered as the original Medicare. The other two was an offshoot and a recent development. To sum, Parts A and Parts B are the basic ones. Part A. Hospital Insurance. Part A is a health insurance by the federal government offered to any US citizens, as well as, legal immigrants what as stayed the states for at least five years, straight. If you are 65 years of age and older, you can be eligible. Or if you have certain disabilities, you may be eligible even under the age of 65. 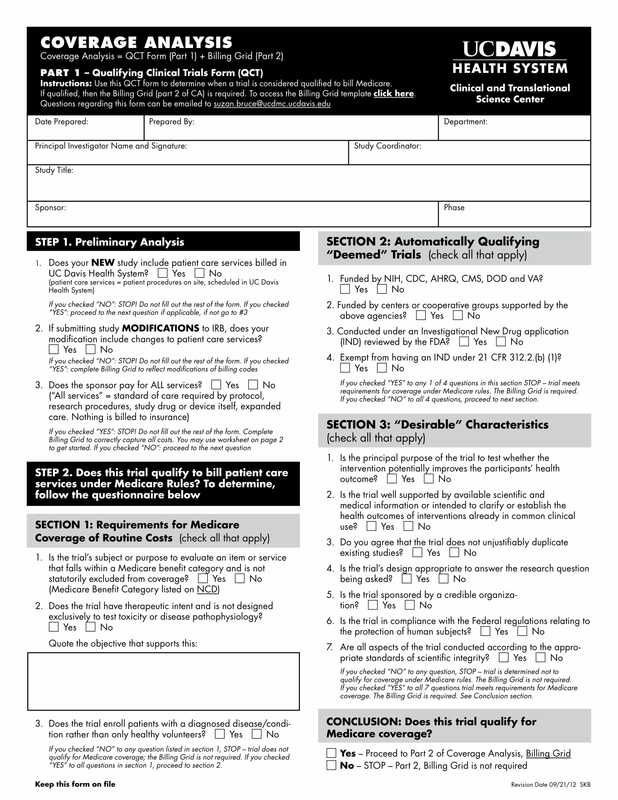 Such disabilities like an end stage renal disease, that may qualify you for application even if you are less that 65. Another disability is a Lou Gehrig disease. The combination of the two, Part A and part B makes it, the original, Medicare original. 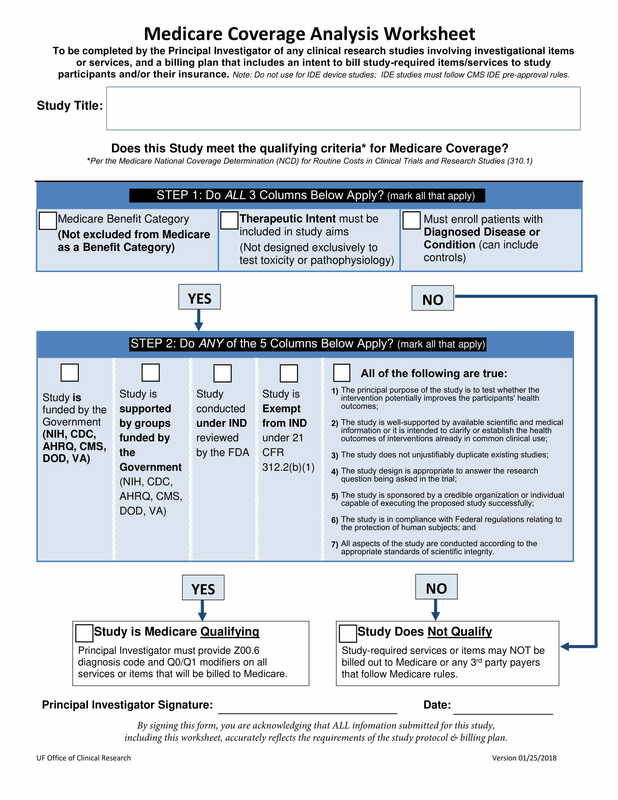 Medicare Part A was designed for inpatient hospital care, while Medicare Part B was designed to offer assistance for outpatient medical services. Inpatient hospital care: This covers the use of semi private rooms, that is the accommodation. It also includes the meals, the food the hospital serves to the patient. It also includes the prescription drugs needed by the in-patient. Medicare Part A also includes long term care in the hospitals, such as in a mental care hospital, hospices. It may also include acute care hospitals and critical access or ICU accommodation in hospitals. Skilled nursing facility care: If a doctor decides that a daily skilled nursing care is necessary, then this may be the case and be followed. And as such, ambulance transportation, medical supplies and equipment, nurse assistance may be of service. Nursing home care: This may be given for a limited number of times. Nursing care is offered in the situation really calls for the patient. This requires a custodial care who will help with the daily tasks – dressing, bathing, and others. Hospice care: When needed that the patient has to be admitted in a hospice environment, and a doctor services may be required, nursing care, medical equipment, and medical supplies. Home health services: Services such as physical therapy, occupational therapy, home skill nurse, may be given for a limited time. Understanding a healthcare insurance requires research. It is not something that has been discussed when you were still in secondary school. It is not something that a family will talk about. And friends rarely discuss it. It is not like an escapade or vacation topic, it is not about food, it is not about the recent gadget. Nobody talks about it, until it is needed, that is when you are inside the hospital. But you can always seek help from a Medicare representative and he can discuss to you its coverage. The fact that Medicare is only for the elderly or seniors and for anyone with disabilities, it is understandable that it is rarely mentioned and talked about. Medicare and You. This is a 2014 handbook, but you may read it online. This will provide you an overview and what options are available for you. They may receive you a copy before your 65th birthday. Plan Finder. There is in Medicare website called, Plan Finder. It is a tool for anyone who can access online to be able to choose which plan is best for them. It offers comparison on many different health care providers. Hotline. You can call its hotline, 1-800-MEDICARE (1-800-633-4227). Their representatives should be available for 24 hours, seven days a week. Medicare decisions and options can be confusing and misleading at times. You may end up having arguments with hospital staff, or Medicare representatives. But behind the issue, it was just plain misunderstanding. It is recommended that as users of the program, we should read the manual, know every right as a citizen, read carefully the terms and conditions provided by the program. Another way to get help in Medicare is to hire or invite experts in health care insurance. These experts have proper understanding and have a good foundation in explaining to you the advantages as well as the advantages of a health care program in general, and not just Medicare. They may require a professional fee, as opposed to just directly calling a Medicare representative. But the good thing is, you can make a dialogue with him face to face. You can show to him the current situation of your family, who needs what, or who needs who, healthproduct-wise. Bear in mind that Medicare is designed for seniors, that is, people with 65 years of age and above. Although young citizens may avail only if they have disabilities. That itself distinguishes Medicare from other health care programs. Somehow, these are the basic information a citizen must understand what Medicare is all about. Now you know what a Medicare is all about. 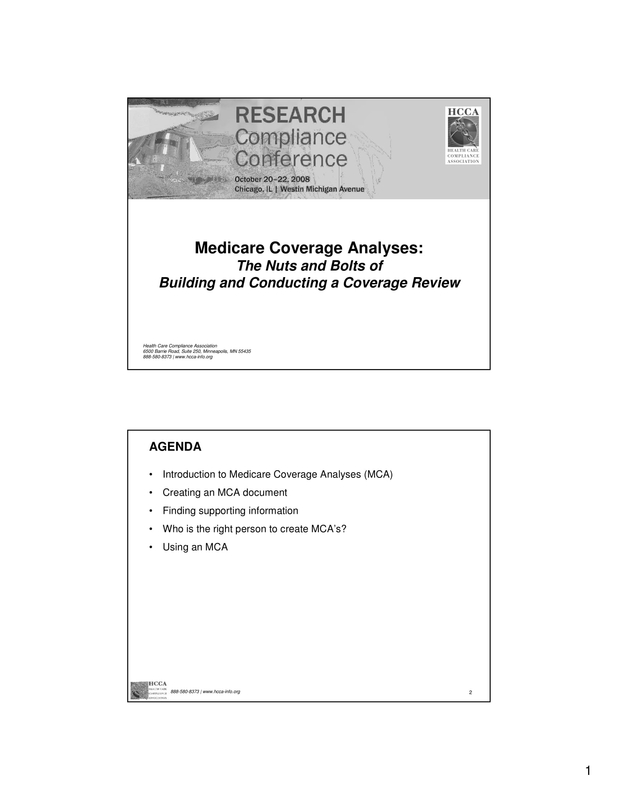 Going to Medicare Coverage Analysis, the topic gets even more serious and scientific. In this case your main intention here is not about financial health assistance, but for the advancement of health research, scientific medical studies. This is very different from the common understanding of a healthcare in which one avail of the health care products. So now you have two option, to avail of the usual, standard original Medicare services or to join in a clinical research studies. 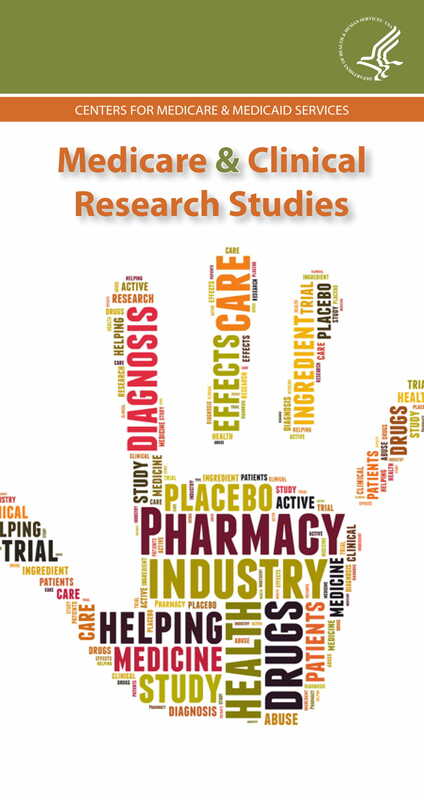 The question is: Should you join in a clinical research studies? Let us weigh the cons and pros. The health care may be provided to you by the best doctors and scientist available. You can have access to the latest drugs that are not yet available in the market. You are active in the process of treatment, you are part in the making of the treatment. You will be one of the pioneers in benefiting the treatment. You can be of great help in the contribution for the advancement of medical science. You are not sure if the new drugs or treatment will really work on you. The new drugs may work on others, but may not work on you. The treatment may cause sever damage. The keyword is, risky, risky, risky. Who will pay for the expenses? Treatment should there be any side effects and complications that may happen during or after the operation or test. The new items or services to be used for testing. The frequent use of machineries to study date, for example the use of EKG monthly when the original Medicare would only pay for the yearly EKG. 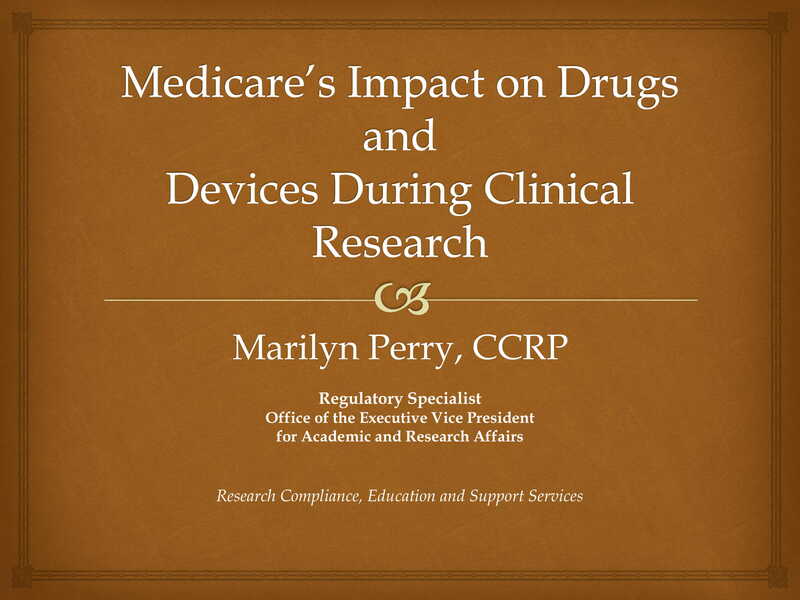 Please check with your employer plan if they have to pay same portions of the clinical research. In some cases, they will do their part in the expenses. So there will be three factors principals here, the Medicare, the employer plan (third party), and yourself. You have to make arrangement how the three can converge in the expenses for the clinical research. 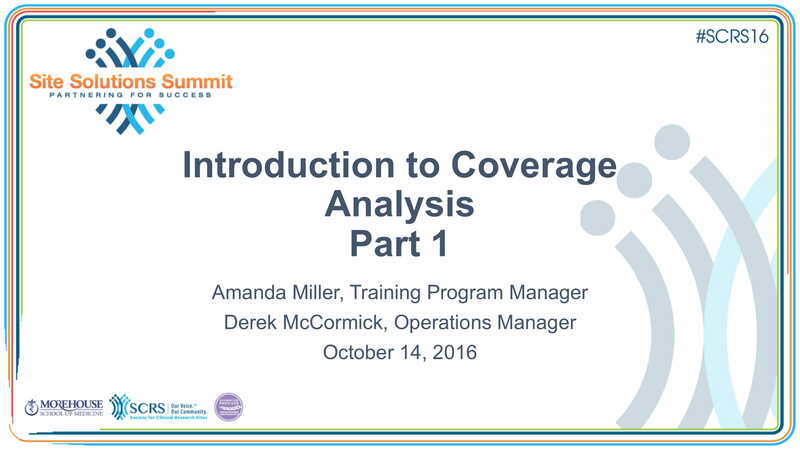 There are many things, angles to look into when assessing or analyzing medicare coverage. The basic or the original Medicare for example surrounds us with plenty of questions and concerns. We have plenty of concerns but they actually are answerable if you just ask your Medicare representatives or any health care experts that you know of. They will clarify them for you. 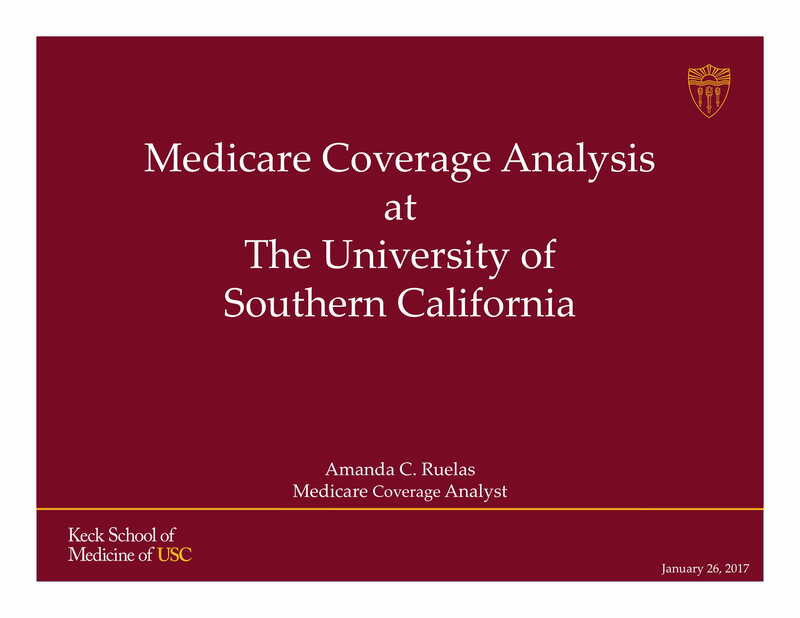 To sum it up, Medicare Coverage Analysis is the assessment whether a particular service, product should be covered by Medicare. It takes an expert to do this. But you can always ask a Medicare representative on the phone. There is also a manual in the form of a book if you prefer something through reading. 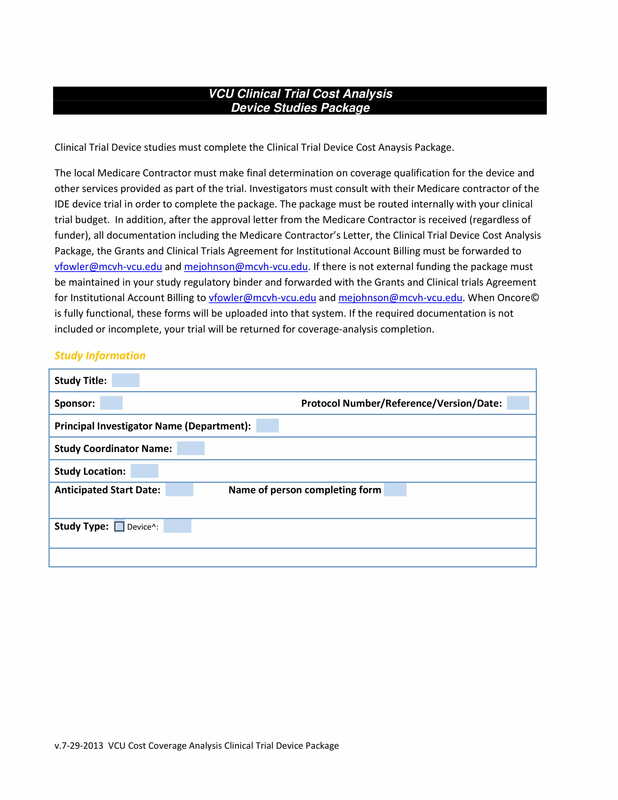 The case goes complicated in a clinical study set up. The best thing to do is call a health care expert. 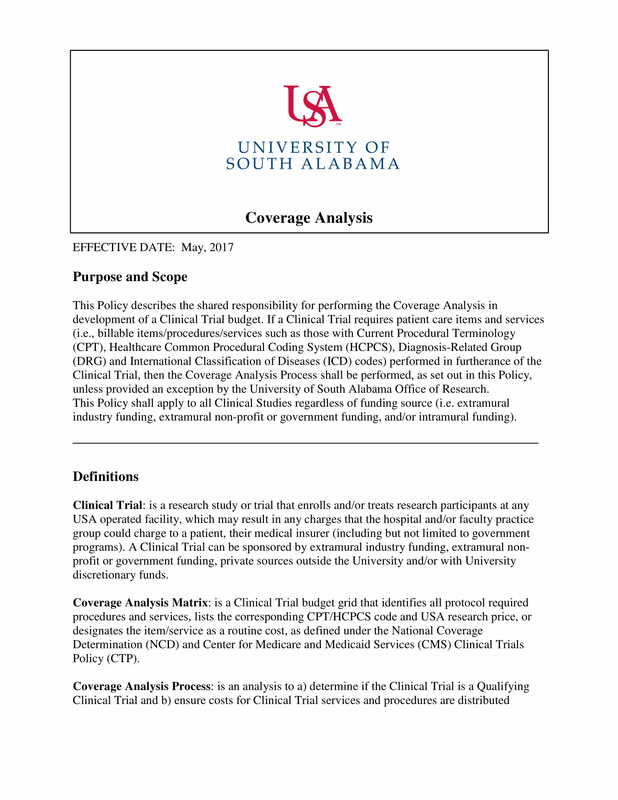 They have studied all the scenario for a Medicare coverage, and so they are the expert in analyzing such task.